CAIRO (AP) — A group of 27 countries on the United Nations Human Rights Council expressed concerns Friday over the Egyptian government's wide-scale use of violence against opposition protesters, the first reprimand from the international body since a bloody crackdown on dissent in the country begab. The declaration comes after Egyptian security forces forcibly dispersed supporters of toppled Islamist President Mohammed Morsi on Aug. 14, killing hundreds. In the U.N. declaration, the 27 countries, among them the United States, the United Kingdom, France and Turkey, called on the Egyptian government to be held accountable for its actions over the past months, and for any future investigations' findings to be made public. "We express concern about the restrictions on the rights to peaceful assembly, expression and association, and about the disproportionate use of lethal force by security forces against demonstrators which resulted in large numbers of deaths and injuries," the declaration read. "Security forces have a duty to respect the right to peaceful assembly ... even when faced with persistent security challenges." "Egyptian authorities are now on notice that the international community will not ignore their crackdown on dissent and impunity for repeated, unlawful killings of protesters," said Julie de Rivero, Geneva director at Human Rights Watch. Protests and clashes continue almost weekly around the country, with Morsi supporters calling for protests nearly every Friday since the military ousted Morsi in July. 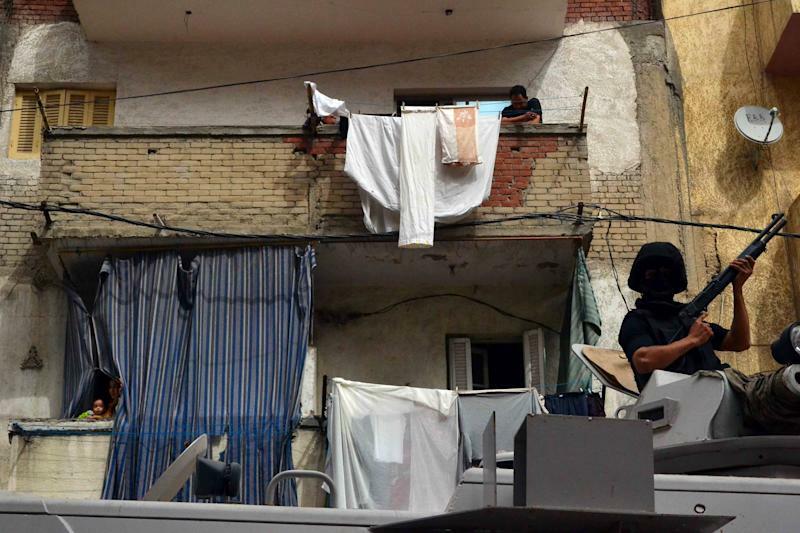 On Friday, clashes erupted in several places, including the Alf Maskan neighborhood of Cairo. 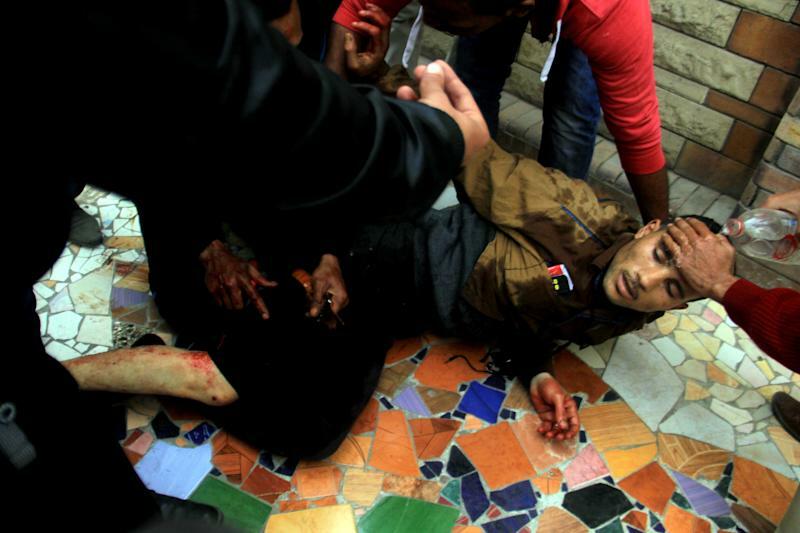 The Egyptian Health Ministry said in a statement that three people were killed in the clashes and 28 were injured. The three were killed in Cairo while the injuries were mostly from four provinces, the ministry said. Khaled el-Khateeb, head of the Health Ministry's emergency and intensive care department, said some of the injuries were from birdshot, which is frequently used in clashes. Associated Press writer John Heilprin in Geneva contributed to this report.